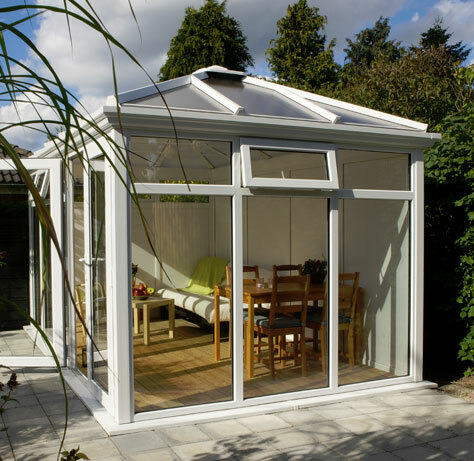 Create a timeless living space with a sense of real quality. 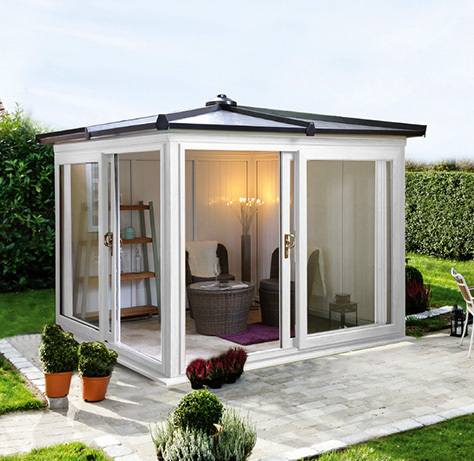 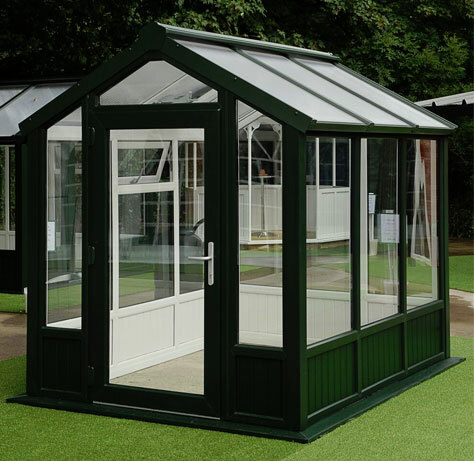 These stunning light and airy garden rooms are available in a range of styles designed to compliment both your home and garden. 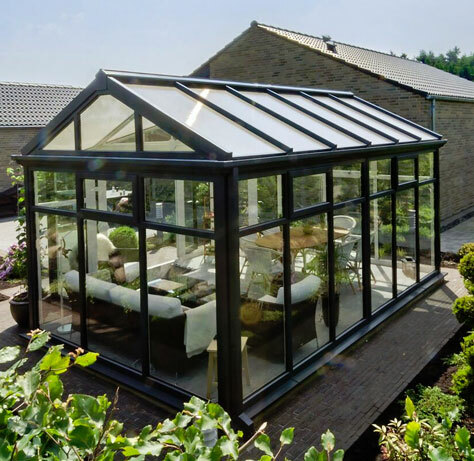 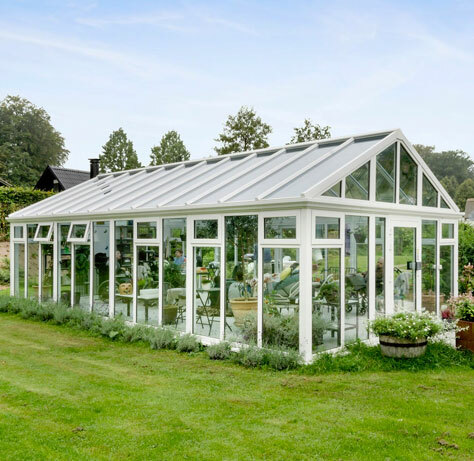 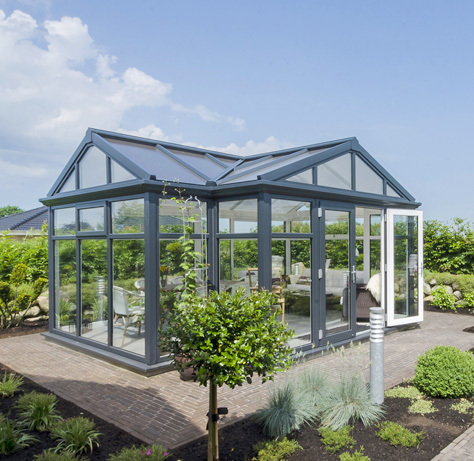 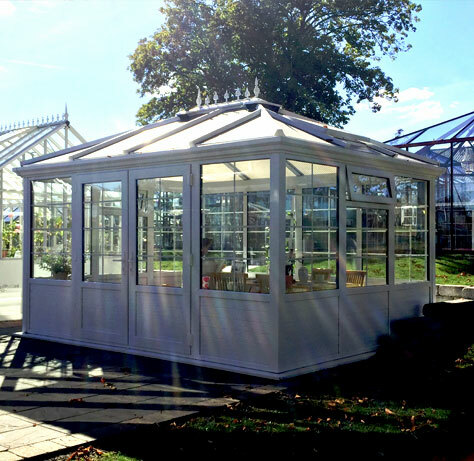 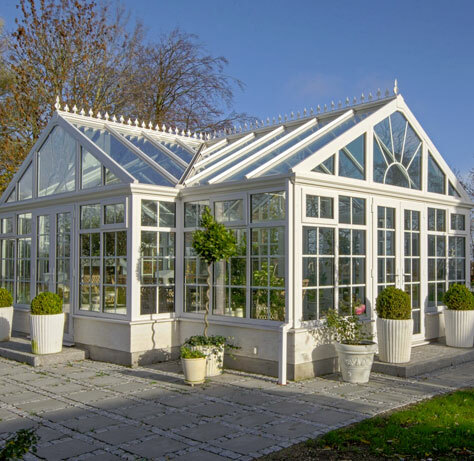 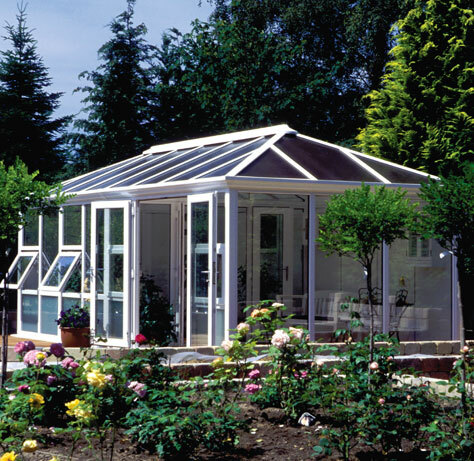 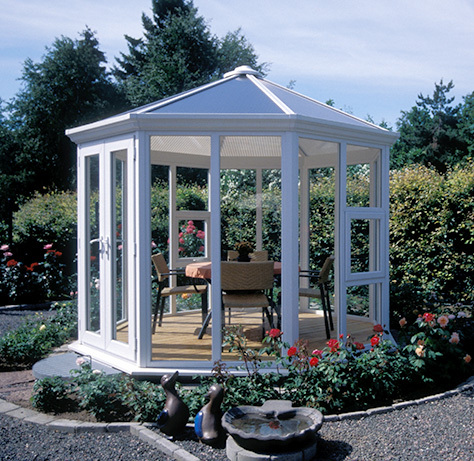 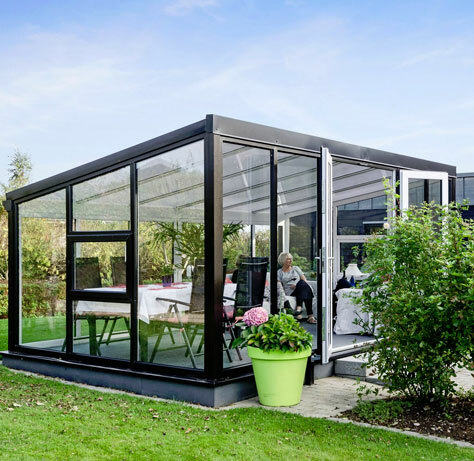 Your orangerie from Nordic Garden Buildings will leave you wondering how you lived without it for so long. 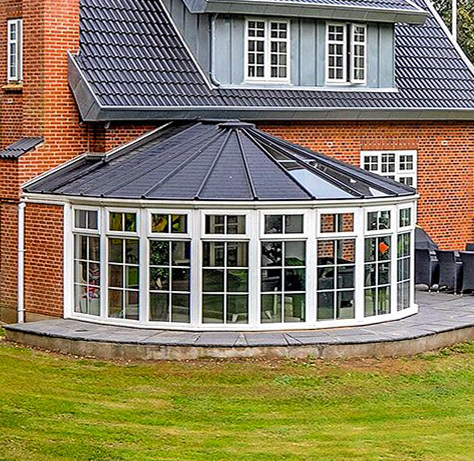 Add a fashionable wood burner, cosy blankets and flickering candles and you are on your way to discovering ‘Hygge’.